Ubuntu is not a very commonly operating system, but now-a-days many laptop manufacture companies offering free Ubuntu OS with laptop, if you are new and don’t know how to setup and customize Ubuntu in your laptop than you should do these easy setting. 6. Enter your name, set the password and “Continue”, if you get any recovery option than select the “Don’t generate” you can do this later. 7. 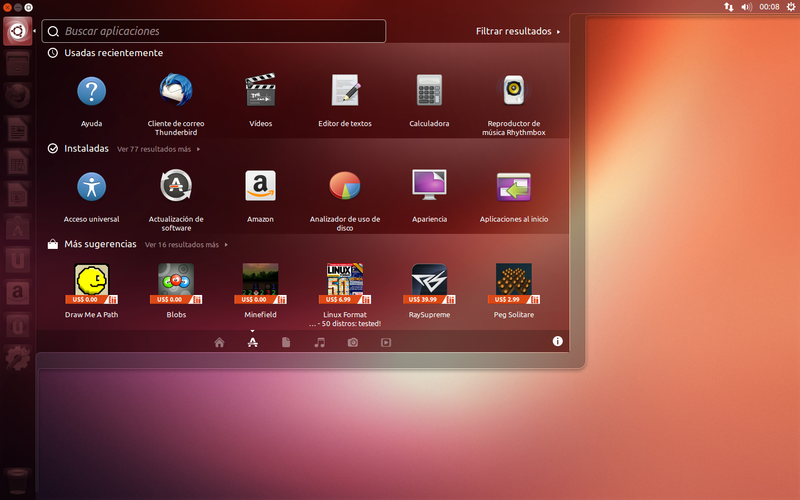 Let it to finalize setting and applying change after few minutes you will get Ubuntu desktop.